This mod uses EnderIO's Fluid Conduits as a base but has been modified to support Mekanism Gas instead of fluids. I decided that I wanted to make a mod that adds support for Mekanism Gas mainly so that I can have conduit bundles/intersecting conduits without having to have U shapes to get around pipes for compact machine setups. I believe I have fixed all the bugs but if you run into any please report them here, not to EnderIO or Mekanism. Part of the reason EnderIO decided against implementing support for Mekanism Gas is because of how many issues they had reported back in 1.7.10 that were due to oddities in Mekanism. It says it requires Mekanica 9.7.0 on startup, but there is no Mekanica 9.7.0. How do you get a gas sample to use the gas filter for enderio? Without this I'm back to using u shaped pipes to work with the gases! Put some amount of the gas into a gas tank and then pick the gas tank up. You can then click on the slot with the partially filled gas tank to assign that type of gas to that filter slot. I did not know you could do that, thanks for the quick reply! We need conduits to transmit EU(IC2). Not going to happen at least not by me. I haven't used IC2 in a long time because it breaks most of my packs with how efficient of an xp farm its electric furnace and projecte together are. 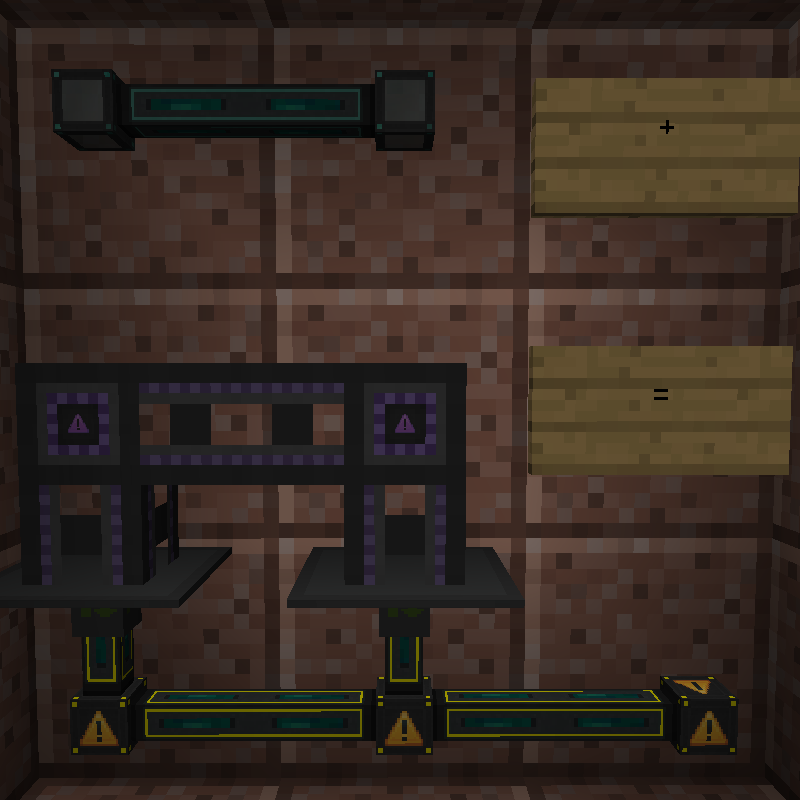 I think using https://minecraft.curseforge.com/projects/tatw should let the normal enderio energy conduits power IC2 machines however. Can you add a Thermodynamic conduit? Not quite sure what you are asking for to be honest. Do you mean Mekanism's heat cables in conduit form? Or do you mean something to do with the thermal foundation suite. I mean the heat pipes from Mekanism, and if you can in any way add a new side type to the machine configuration which is just neutral so u can input/output through that side. I will think about adding the heat pipes, though not really quite sure how to best do that at the moment so I am not promising that I will add them. Currently I don't think there is a good spot in the grid for putting a new conduit type, but the bigger issue is also that iirc the heat pipes lose heat over distance and I am not sure how to do that. In terms of having a new side type for mekanism machine configuration that is something that would need to be changed by Mekanism, as there is no way to add new side types. Not to mention then there would be a want to have it so you can input/output all fluids and items from the same side where currently I think you need to use multiple sides of the machines for items and multiple for fluids. But appart from that, it's a very clever addition to the EnderIO - networking-system. ..So, if all conduits are used (and all other mod-conduits aswell) the grid is completely filled..? That's really good to know. i'll do some testing on it, hopefully no crashes.